Med1Care offers an industry-unique opportunity to our employees and clients alike. We have the flexibility of offering contingent scheduling, coupled with the demand for full-time opportunity. Whether you are interested in working 4 hours per month or 40 hours per week, we have opportunities that will satisfy your needs and more! Med1Care employees have the luxury of setting their own schedules! Simply tell us when, where, and for what type of assignment you are available and we do the rest. Med1Care employees command excellent wages, benefit packages, flexible schedules, innovative technology, and diverse employment opportunities. Our clients have come to expect the best practitioners in their respective field when they call Med1Care – we are only looking for employees who can meet those expectations! Is your facility or doctor’s office in need of staffing assistance? 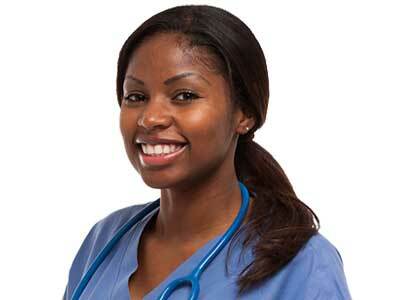 Med1Care offers temporary & permanent placement contracts to help you in your time of need. Med1Care offers a variety of specialty medical staffing services, perfect for our nurses who wish to diversify their scope of practice.